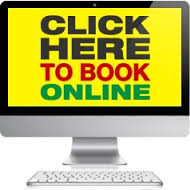 BEST TAXI CAB SERVICE - Best Taxi cab Service is a full premier taxi service to all airports in Southern California and local destinations in Greater Orange County ,We offer efficient,affordable ,reliable and on time Airport Transportation and Taxi Cab Service with low flat rate to LAX and Long Beach Airports,our taxi cab service available 24 hours a day,7 days a week with outstanding customer service to every customer,Expect the best and we deliver it. Best Taxi cab Service is a full premier taxi service to all airports in Southern California and local destinations in Greater Orange County ,We offer efficient,affordable ,reliable and on time Airport Transportation and Taxi Cab Service with low flat rate to LAX and Long Beach Airports,our taxi cab service available 24 hours a day,7 days a week with outstanding customer service to every customer,Expect the best and we deliver it. 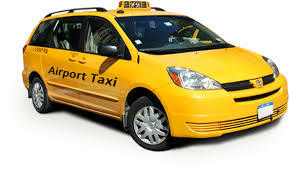 We are the most affordable and reliable Airport Transportation and taxi cab service with low flat rate to all Airports (LAX,Long Beach,Ontario,San Diego,Burbank and Orange County Airport),We are the best taxi cab service in Greater Orange County for more than 20 years because we provide a reliable service and affordable price,Our professional drivers,fleet of the latest cars ,stylish , comfortable and clean taxi cabs made us the best transportation service in Orange County.